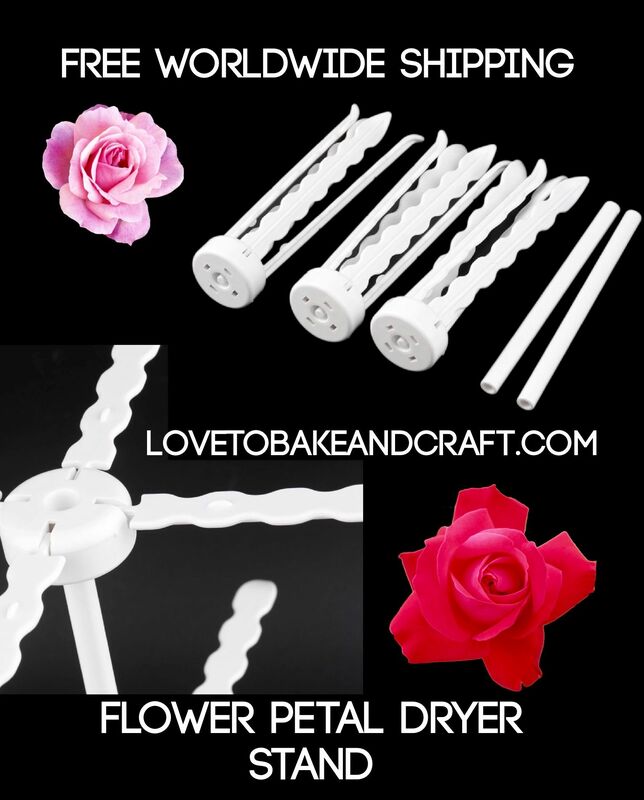 ​​​​​​​Gumpaste flower drying rack. 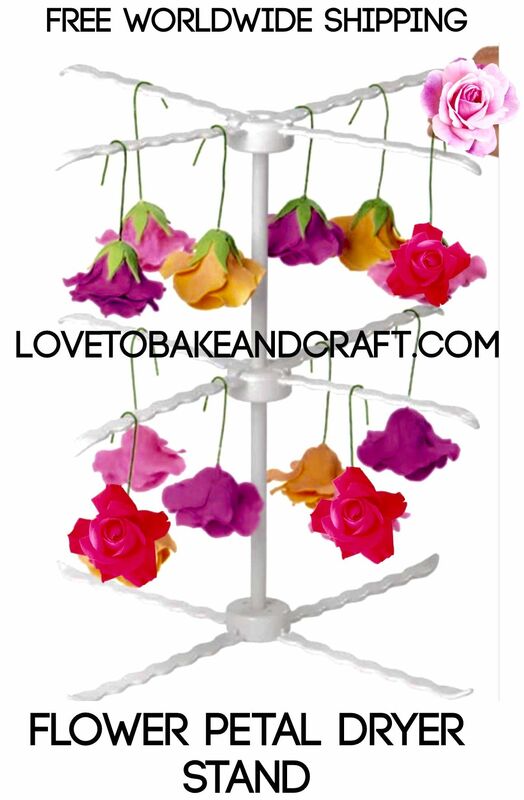 Fondant flower drying rack. 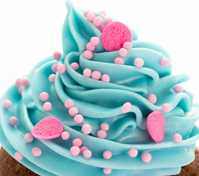 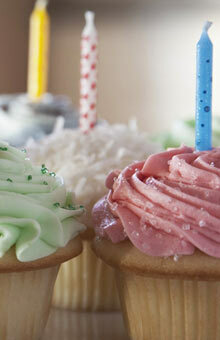 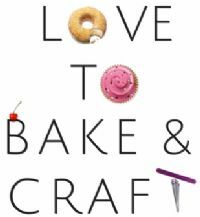 ​​​​​​​Gumpaste flowers, Fondant flowers, Sugarcraft. 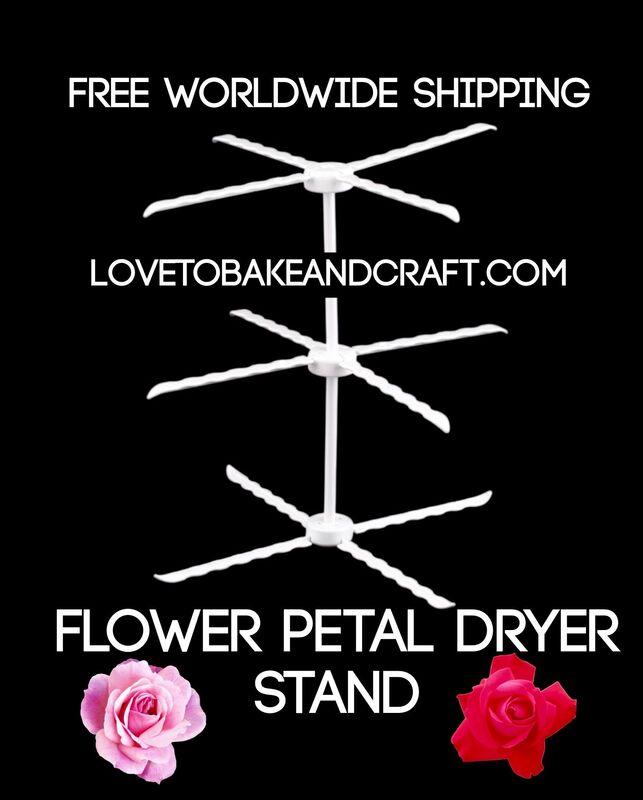 It's the perfect drying system for gumpaste flowers! 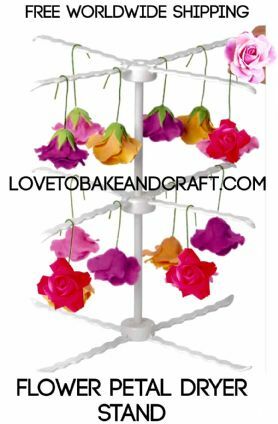 The 3 layer design has 4 drying arms on each of the levels, this creates an organized drying and staging area to help you assemble your flowers professionally and conveniently.